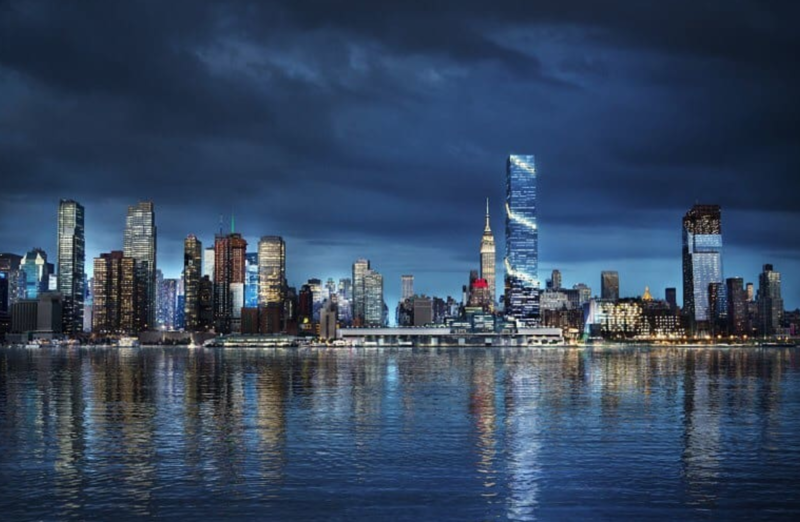 Developer Tishman Speyer has released renderings for 99 Hudson Boulevard, a 44-story office building at Hudson Yards. The site sits along 11th Avenue between West 36th Street and West 37th Street. Tishman had to first buy two adjacent lots, 34-444 11th Avenue and 550 West 37th Street. 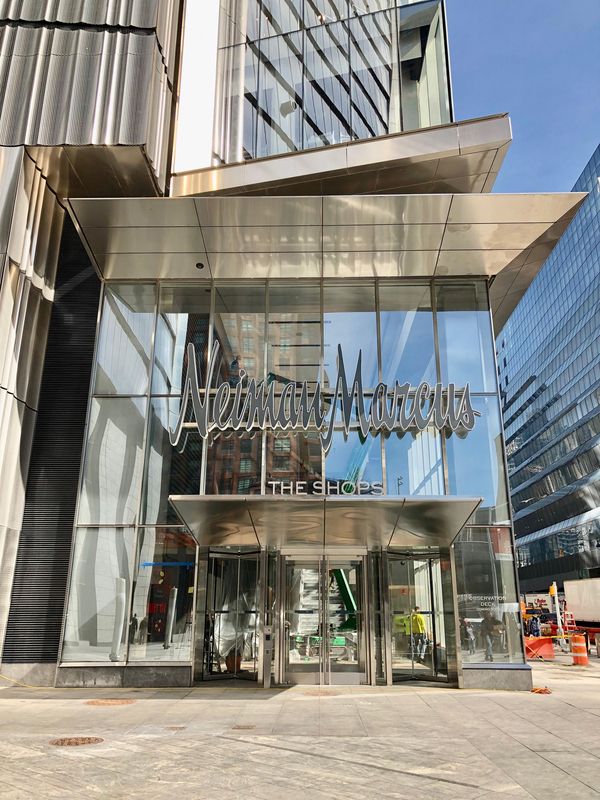 The proposed 1.3-million-square-foot structure is the company’s second office project in the area after 66 Hudson Boulevard, aka The Spiral, which sits diagonally across from Bella Abzug Park. Another major milestone was reached last Friday in conjunction with the celebratory opening of Hudson Yards. 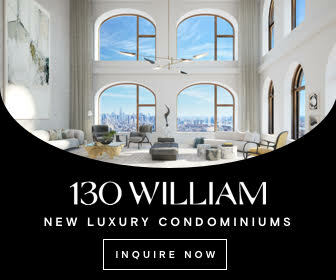 35 Hudson Yards, a 1,000-foot-tall, Skidmore Owings & Merrill-designed supertall, launched sales of its 143 residential units. David Childs is the architect of the glass and Jura limestone skyscraper, which is the tallest residential tower at Hudson Yards. 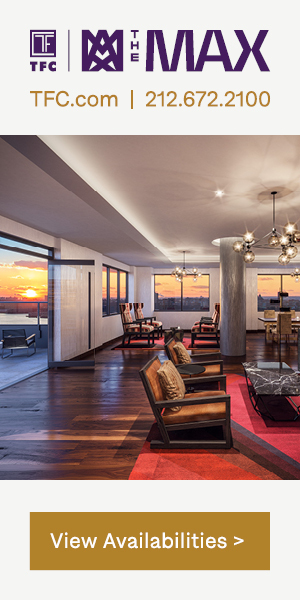 Related Companies and Oxford Properties Group are the two developers for the 1.1-million-square-foot tower. 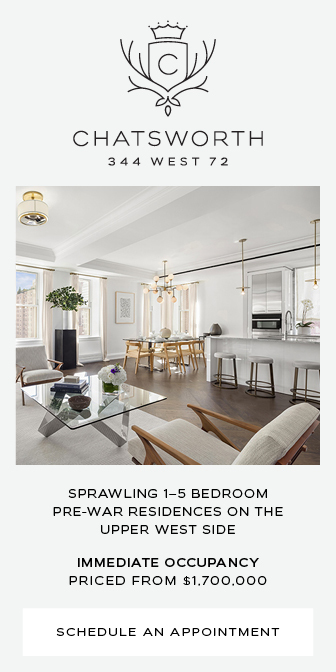 The interiors are being designed by Tony Ingrao while sales are being handled by Related Sales and Corcoran Sunshine Marketing Group. 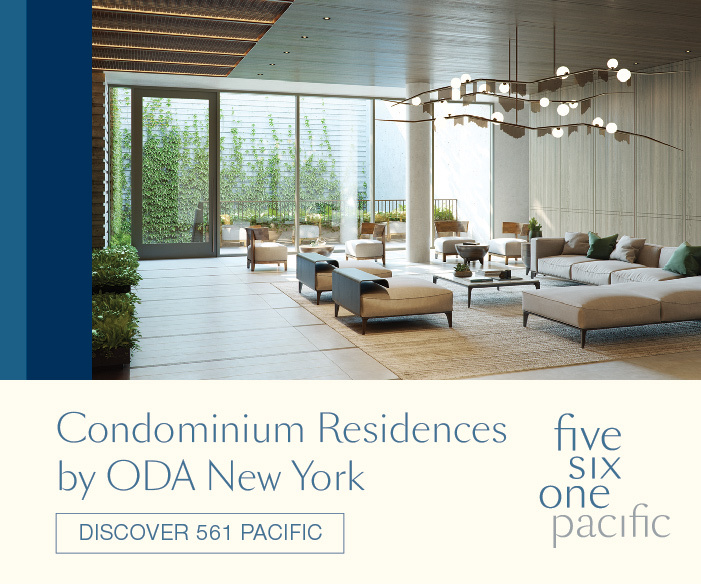 At noon today, New York’s newest neighborhood will ceremonially open for business. 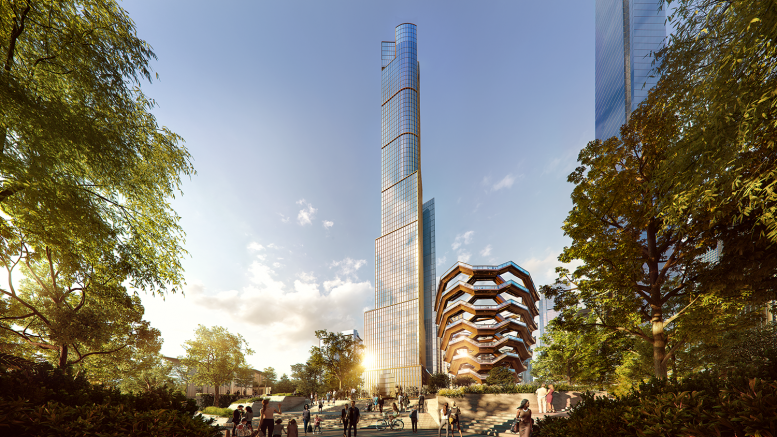 Hudson Yards‘ first public-facing attractions—the Shops & Restaurants and Thomas Heatherwick’s interactive sculpture Vessel—will welcome the crowds that have watched patiently from afar as the project’s soaring, glass-sheathed towers have transformed the skyline. Elkus Manfredi Architects is the designer of the seven-story retail center, of which Neiman Marcus is the anchor tenant. The city’s largest indoor shopping mall with more than 100 stores, it features 720,000 leasable square feet with nearly 85 percent of the space already occupied. Recent photos from Tectonic show major progress at 50 Hudson Yards, the last and largest skyscraper to rise in the first phase of Related’s Hudson Yards master plan. The future commercial office building, designed by Foster + Partners and developed by Related Companies, Oxford Properties, and Mitsui Fudosan, will rise 1,011 feet tall and contain 2.9 million square feet of space. 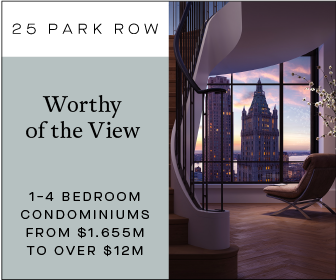 The site takes up one full city block just north of 30 Hudson Yards, and sits to the east of the 7 train entrance at Hudson Park.